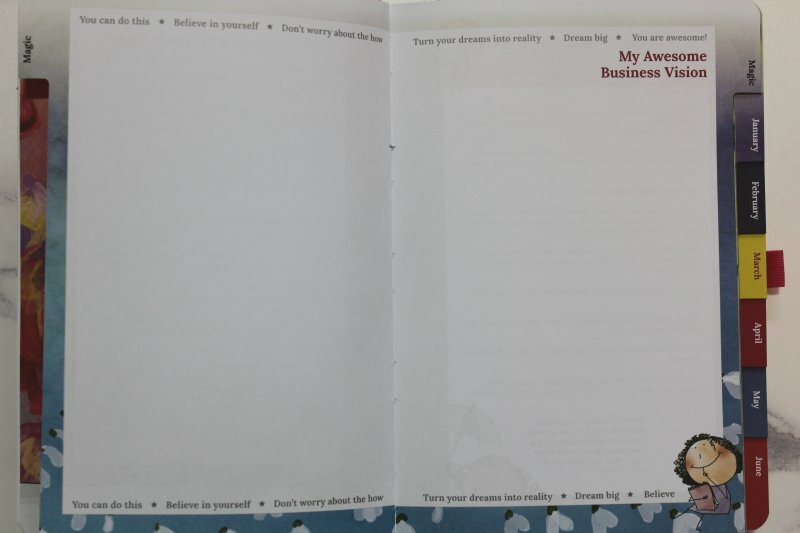 In today’s post I want to introduce you to the new improved Awesome Marketing Planner System for 2019 – created by marketing specialist and owner of “The Girls Mean Business”, Claire Mitchell. 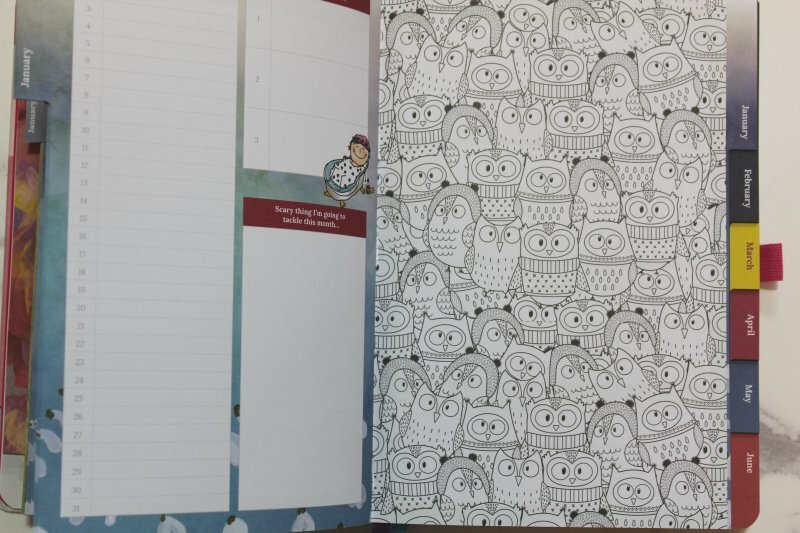 I have this planner for the past two years and last year’s planner and it underwent several face lifts. 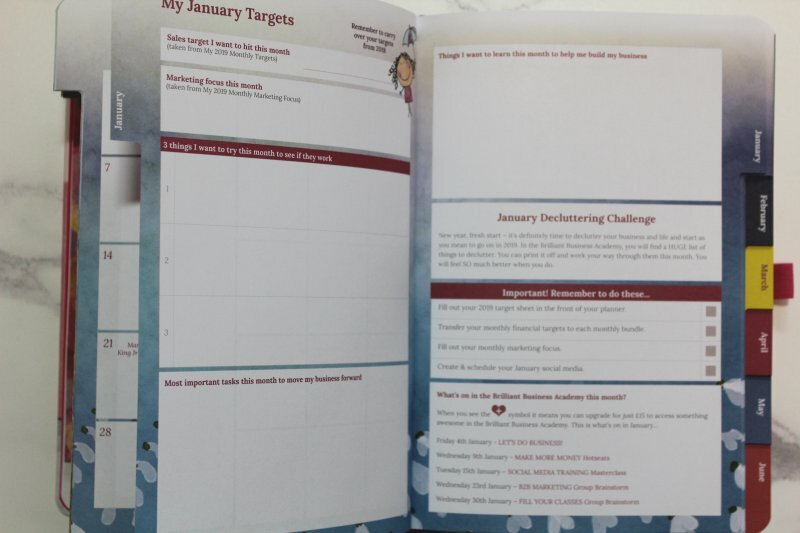 Claire asked all plannerinas what she could do to improve this year’s planner and the result is this beautifully designed improved version for 2019. 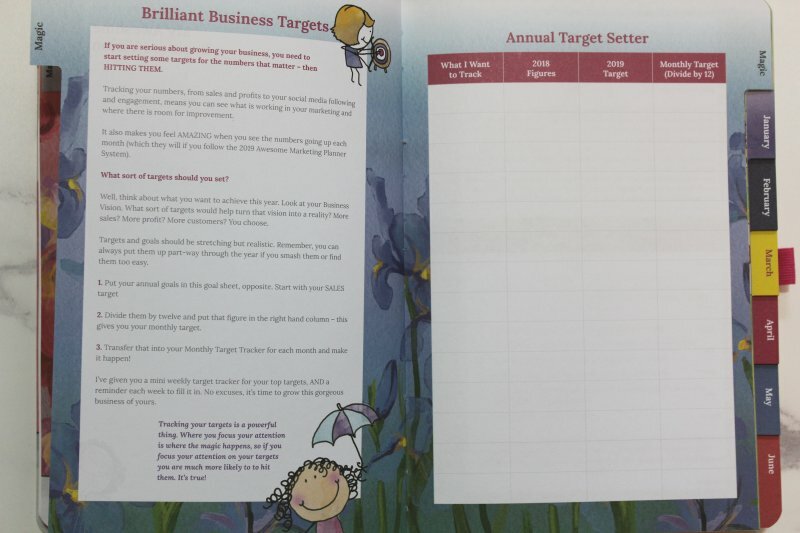 The planner starts with your own business vision, annual target setter, your super customer, social media and newsletter planner and lots of marketing tips. Each month starts with an overview, your targets for the month, your planned social media posts, sales tracker and daily cash flow tracker and a gratefulness page. Each week has an inspirational quote and enough space to write down your daily tasks. New this year is also a tracker for how much water you drink and a weekly stats tracker. Weekends are also included and there is a section for notes. Each month also has a section with marketing tips for the month and a challenge. This year’s planner also has a calendar section for 2020. 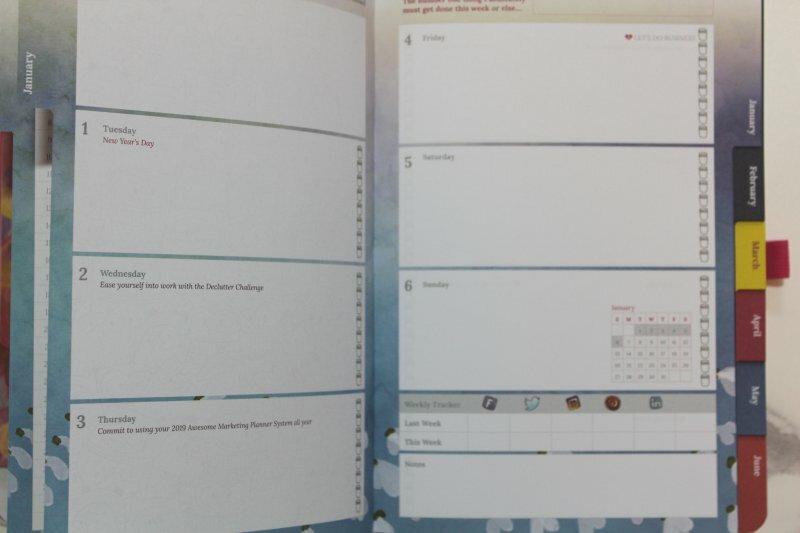 As a nice little bonus the planner also comes with cute stickers and the planner now has a tab system, which makes it easier to find the month you are a looking for. It also has 3 bookmarks in purple, turquoise and hot pink. 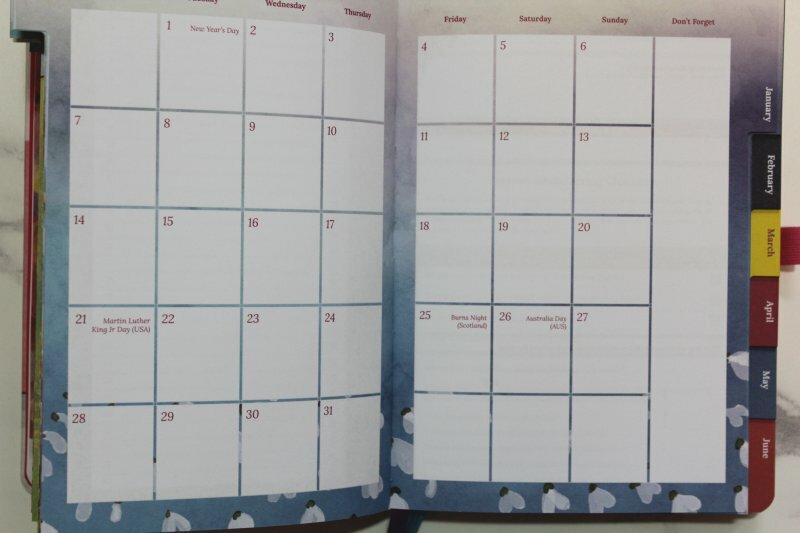 And you get a yearly planner you can hang on your wall to mark important dates. The planner also has a pen loop and a pocket where you can store bits of paper or business cards. 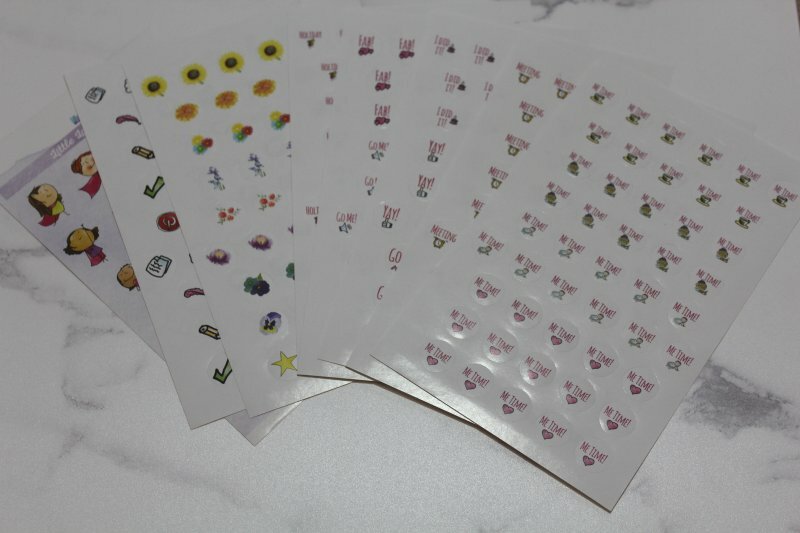 Planner with stickers and wall planner. The planner is only one part of a whole neat system. When you buy this you also get access to the “Awesome Marketing Planner Portal” – a website full of useful tools. Here’s a screen shot of my portal and the modules you can get access to (and more will be added by Claire and her team). 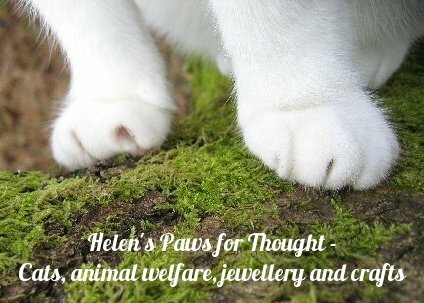 Each module contains a teaching video, downloadable pdf’s. The portal has lots of useful modules to help with your marketing and Claire has created completely new modules for 2019. On top of this there is a monthly challenge and you get weekly bum kick emails from Claire. Where else can you get 12 months membership to a business club with a hard back planner for only £44.99 plus p&p? If you are interested in finding out more about the 2019 Awesome Marketing Planner System you can follow this affiliate link.